The Holborn Stainless Steel Towel Radiator is an amazing multi-pipe open-ended towel radiator that really adds a modern setting to many of the latest bathroom styles. 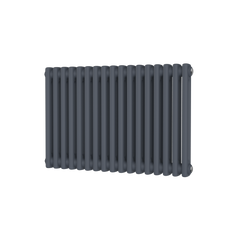 The Holborn is an amazing towel radiator that adds a modern twist on your standard radiators due to its open-ended pipes. ﻿Stainless Steel ﻿allows the item to be perfect for wet rooms and bathrooms due to it not rusting or corroding - and also due to being bare metal the heat outputs allow it to heat a sizeable bathroom. 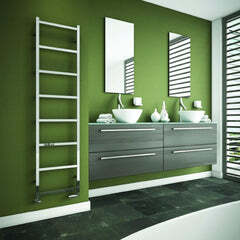 This awesome Towel Rail also comes with a 30 year guarantee!! 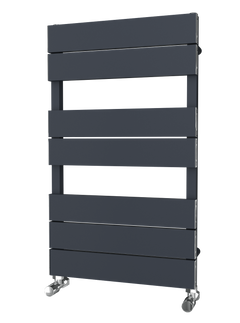 The SBH SS400 Mega Slim FLAT Towel Radiator is a modern and simple ladder rail. 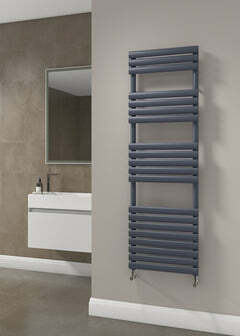 Made from stainless steel, this towel rail will not leave you short of hanging space.